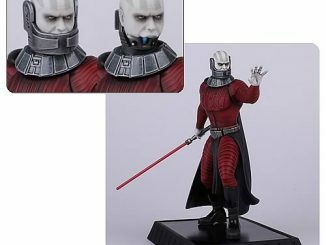 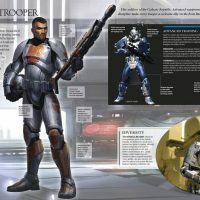 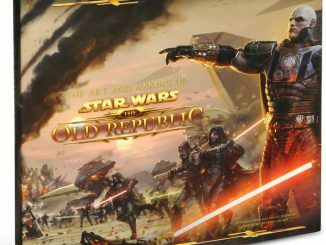 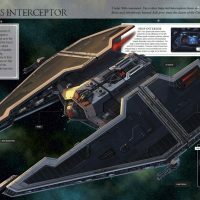 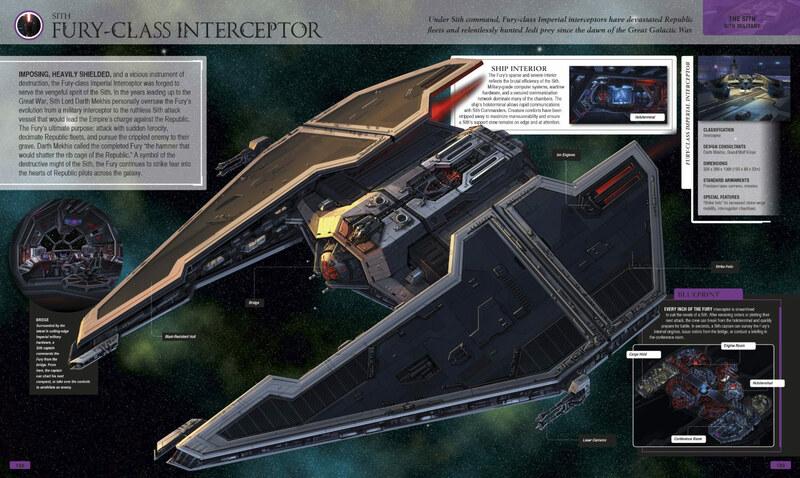 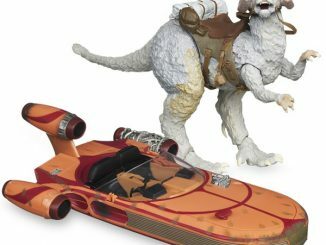 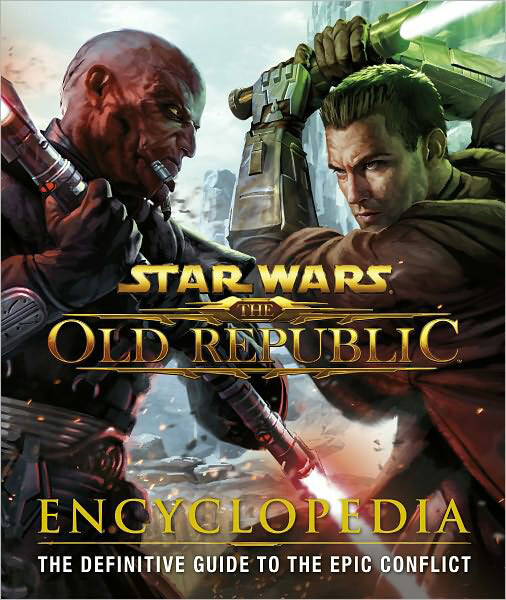 Fans of the Old Republic series of Star Wars games will want to check out this Star Wars: The Old Republic Encyclopedia. 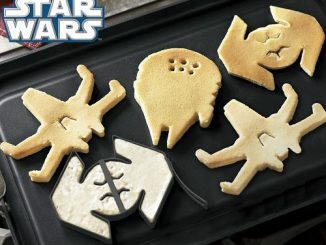 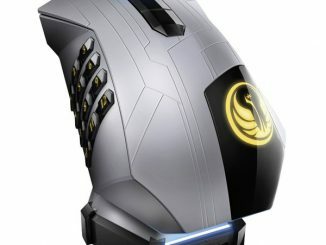 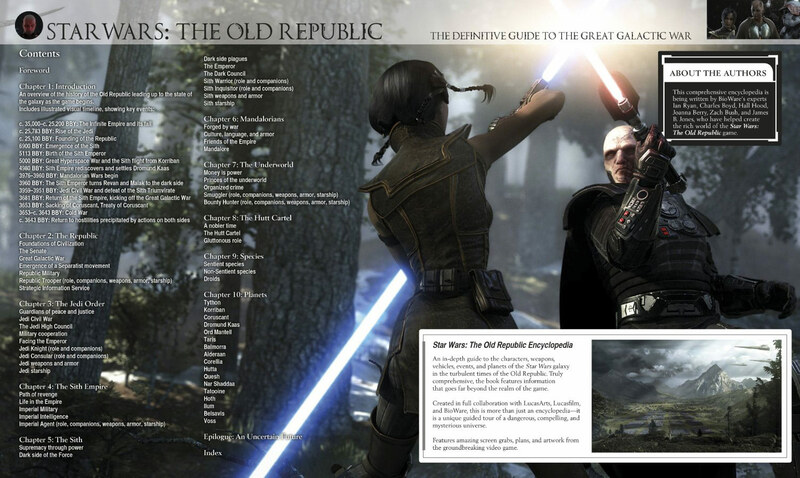 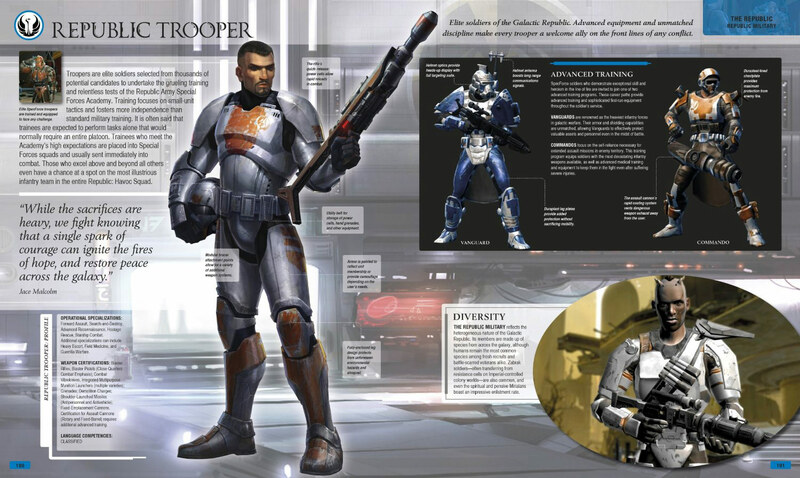 It has everything you could possibly want to know about the world of Star Wars: The Old Republic. 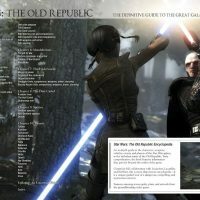 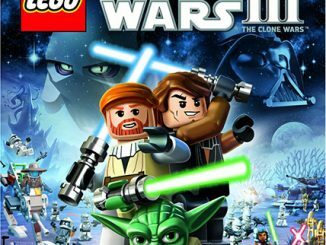 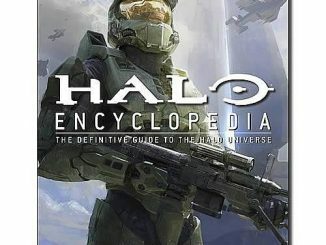 This in depth book has 352 pages of high-quality photos and commentary and is basically a guided tour of your favorite MMORPG, Star Wars: The Old Republic! 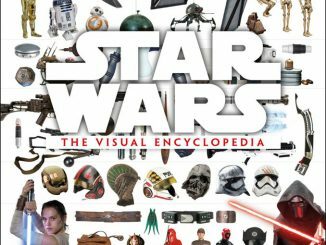 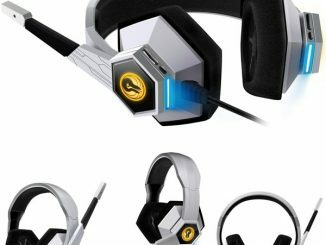 It covers characters, weapons, vehicles, events, and planets. 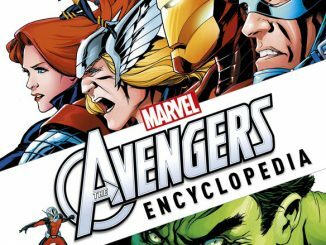 This won’t be an easy book to put down. 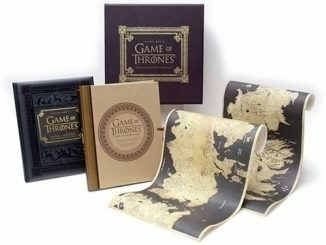 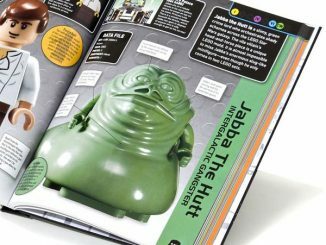 The hardcover book measures 12-inches tall x 10-inches long and is just $26.93 at Amazon.com, $27.46 at Barnes & Noble and $39.99 from Entertainment Earth.